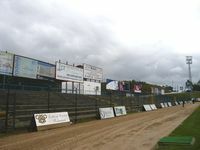 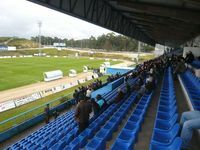 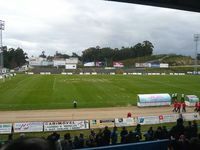 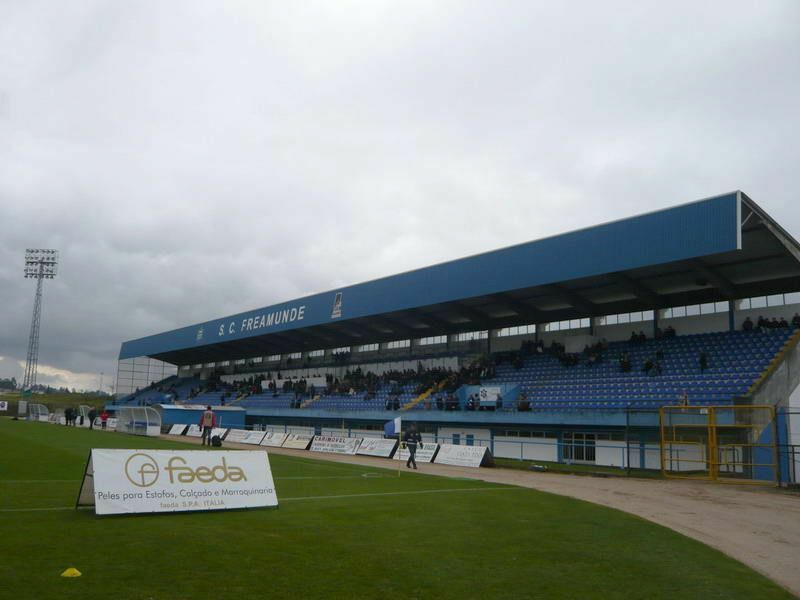 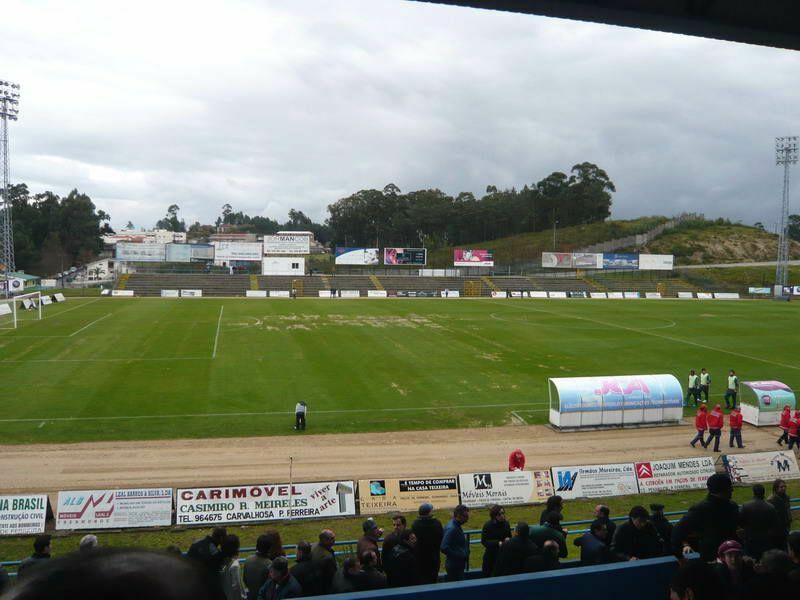 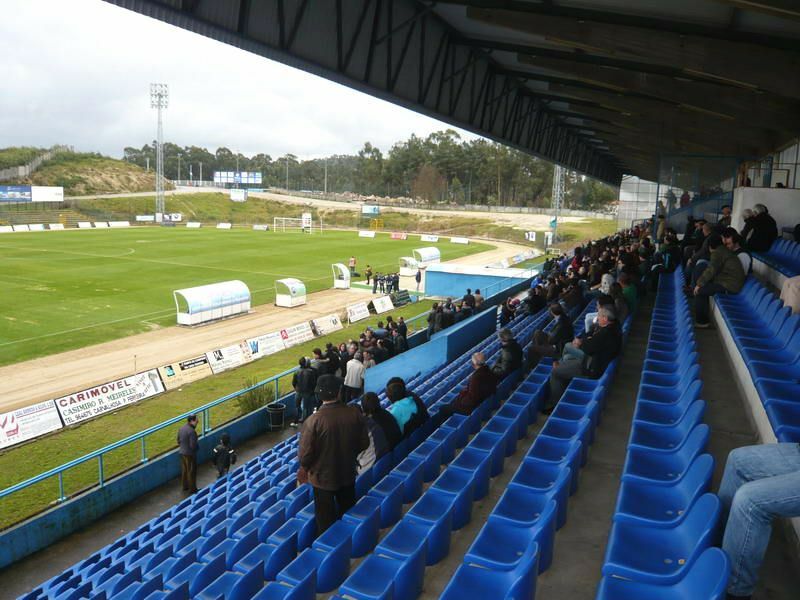 Small town of Freamunde has a stadium that nearly equals its population. 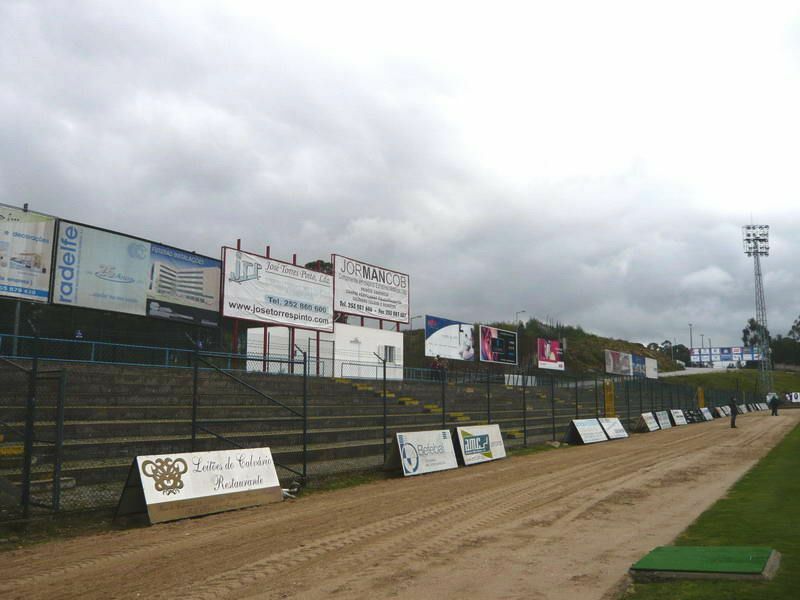 Built in 1990 it’s quite new and the central grandstand with seating and cover is its most impressive part. 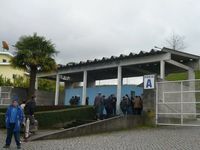 It also provides necessary space underneath to allow players and officials to run a club here. 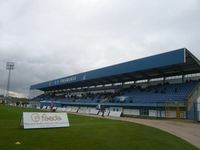 Opposite the main stand is a modest terrace, mostly unused as demand isn’t that high. 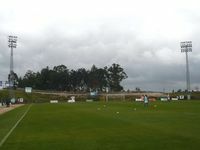 No stands behind goals were built so far.